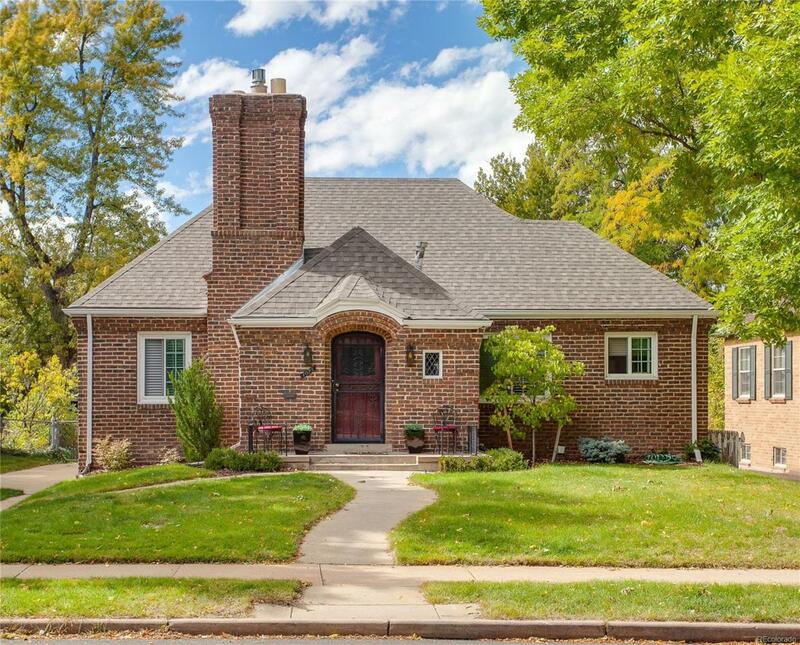 Absolutely darling updated brick ranch home w/ charming street appeal located in renowned Bonnie Brae. Character around every corner featuring gorgeous hardwood floors, cozy warming fireplace in a spacious living room effortlessly flowing into dining room and updated kitchen. Awesome lower level living area with huge rec room and 2 non-conforming bedrooms plus 3/4 bath. Fabulous outdoor entertaining area with covered patio and sizeable backyard. Includes detached one car garage with one space carport and additional parking. Walking distance to great shopping, restaurants, schools, and parks!